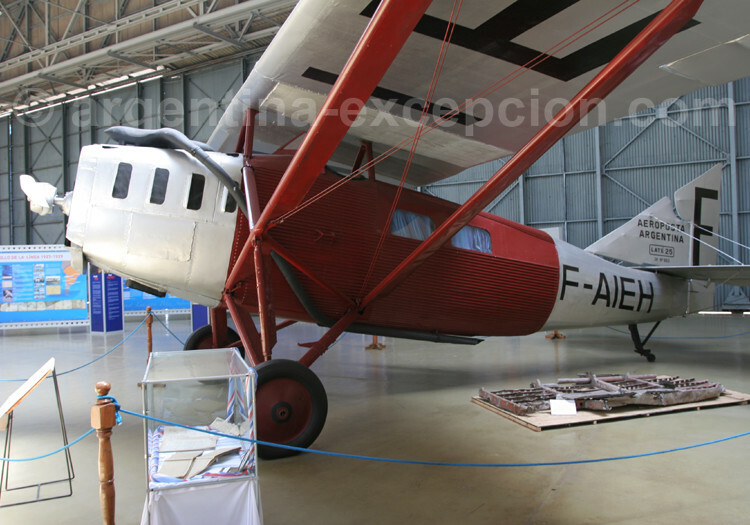 Since 2004, “Mémoire de l´Aeropostal” (Stories from Aeroposta) Association has reconstructed the airline’s route setting up permanent exhibitions at all the stops. After Europe and Africa, the exhibition arrived in Buenos Aires in June, 2007 where it was sheltered and set up as a permanent exhibition by Morón Aeronautic Museum, in the outskirts of Buenos Aires. Stories, photographs, films from those times… the opportunity to meet again all the pioneers of the mail. The museum is located in a historical air base that used to be the first international airport. The storehouses show unique pieces that reconstruct the story of the Argentine aviation. The first planes arrived from France in 1910: Farman, Blériot 11. 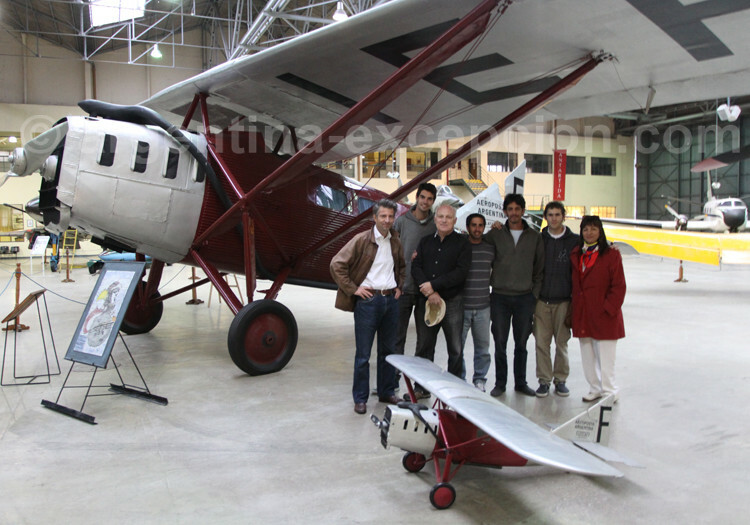 And also a Late 25 used by Latécoère and Aeroposta between 1929 and 1936, which allowed to open the air routes to Mendoza, Santiago, and the Patagonia. A unique model in the world on which Saint-Exupéry, Mermoz and Guillaumet could transport up to 600 km of mail at a cruising speed of 180 km/h. 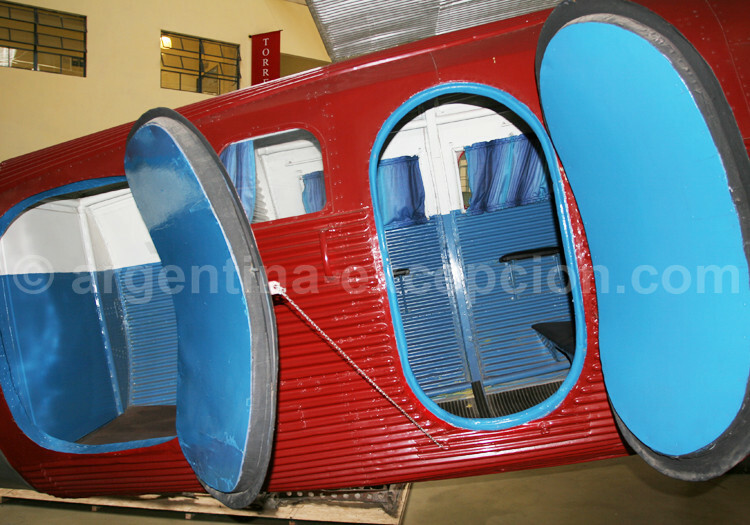 Argentina was the first Latin American country to manufacture reaction planes in 1947 and the museum shows the last unique models of the Pulqui prototypes. The Morón National Museum of Aeronautics is open on Tuesdays and Wednesdays from 9am to 1pm; on Thursdays and Fridays from 9am and 5pm, Saturdays, Sundays and Holidays from 9am to 6pm.